Rock Hall of Fame 2019 Nominees! Which bands would you put into the Rock n’ Roll Hall of Fame in 2019? The nominee have been announced! 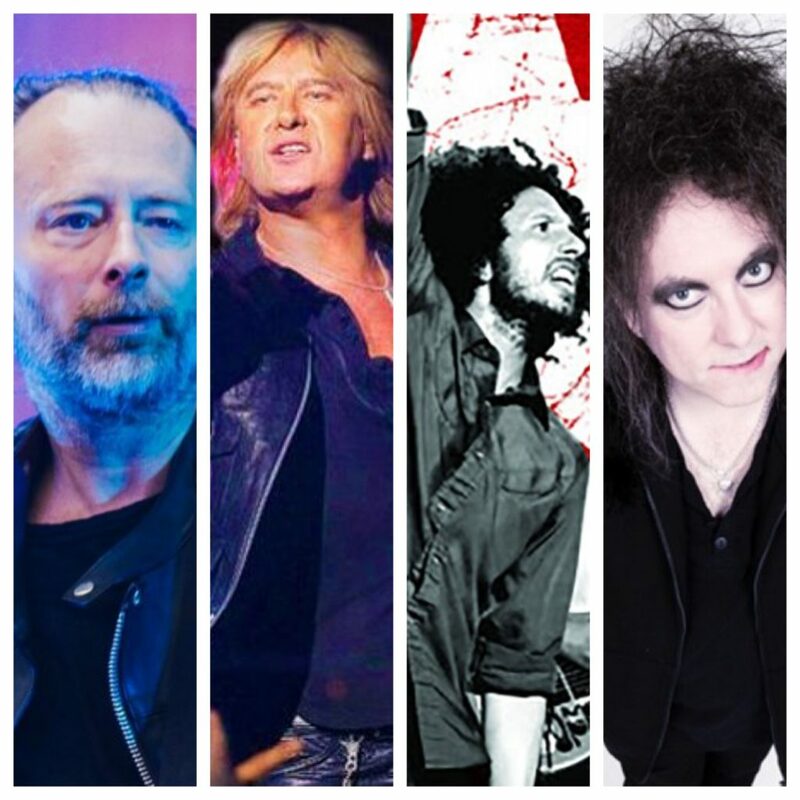 Up for induction in 2019 are Radiohead, Def Leppard, Stevie Nicks, Rage Against The Machine, The Cure, Devo, Janet Jackson, Kraftwerk, LL Cool J, Roxy Music, Todd Rungren, John Prine, MC5, Rufus featuring Chaka Khan and The Zombies. To be eligible, nominee’s first single or album had to released in 1993 or earlier. Fans will be able to vote for their favorites through December 9, ’18. The bands with the most votes will be announced in December and inducted into the Hall on March 29, ’19 at Brooklyn’s Barclays Center. HBO will broadcast the event later next year. From the list of nominees, which four bands make it into the Rock Hall?